Choice Outdoor, including its sister billboard plant in Waco (Swift), has almost 800 outdoor advertising faces to serve the advertising needs of businesses large and small. We all offer an extensive 8-sheet (junior) billboard plant in Amarillo, Canyon, Plainview, Tulia and Central Texas. Large bulletin advertising of sizes ranging from 10×30 and 12×25 (30-sheets) to 14×48 billboards are offered in a 150-mile radius of the Amarillo and Lubbock areas. Billboards are available in the Amarillo market, extending west to Clovis, New Mexico, south to Midland-Odessa and east to Wichita Falls. 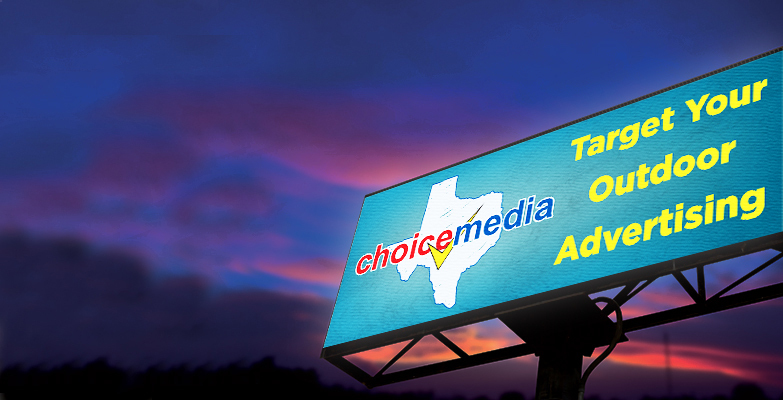 Choice Media also has digital billboard offerings in Lubbock, Odessa and Waco, TX. We recently acquired Digital Impact Outdoor, which now gives our customers the option for Digital billboards in Abilene, San Angelo and Wichita Falls. Each of our large digital billboards are on prime locations. 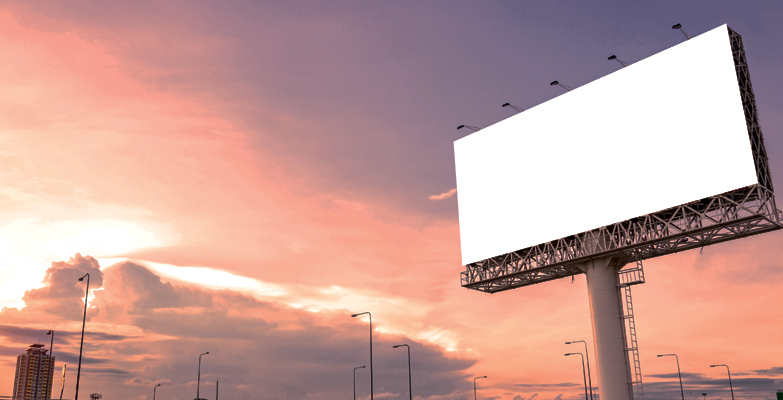 With the ability to run multiple ads or count-down style ads, Digital boards are the best way to run fresh content daily.